The three judges for ABC’s American Idol have revealed when the show will be returning for its second season. 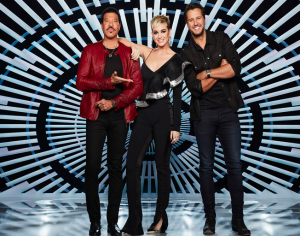 The announcement was made with a video featuring judges Katy Perry, Luke Bryan and Lionel Richie. the show will be returning on March 3rd, 2019. Ryan Seacrest will also be back as the host of the show. Additionally, Bobby Bones is making a comeback as the in-house mentor.